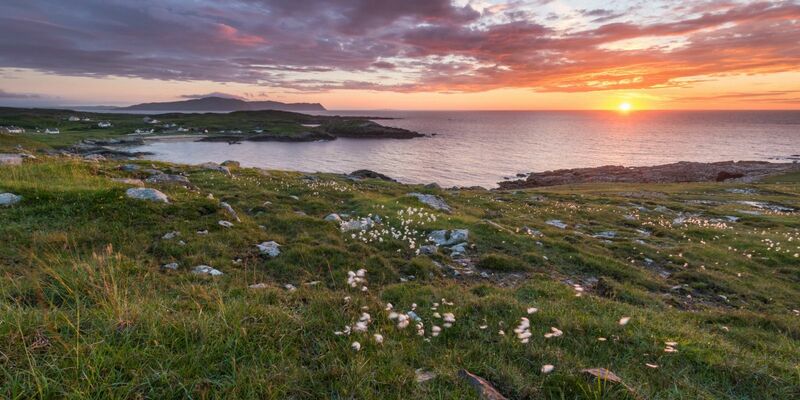 Donegal offers some of the most unspoiled landscapes in Ireland. The walking enthusiast can choose from a variety of walks from Marked Trails, Looped Walks as well as Coastal and Forest walks. 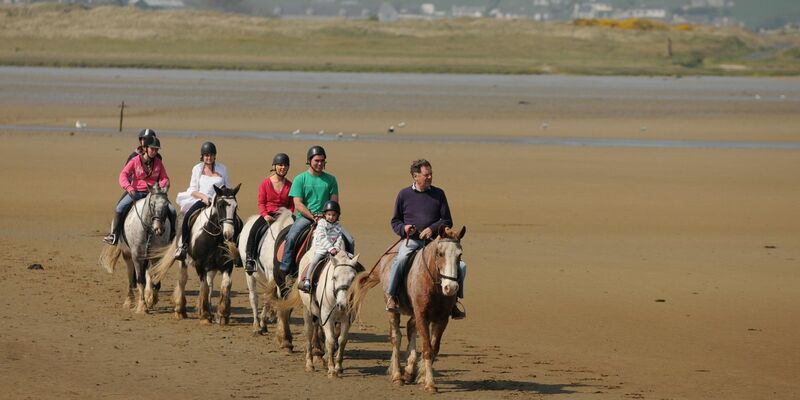 In Downings we have some breathtaking walks with the beautiful 4 miles long Tramore Beach on the doorstep of the Rosapenna Hotel. We also have the world famous Atlantic Drive which is 8.5 miles in length. 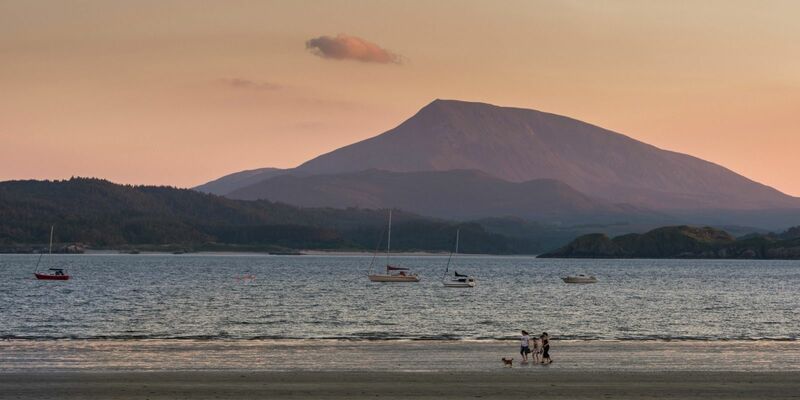 These are just a few of the many routes to walk in the Sheephaven Bay Walking Guide which is available at the hotel reception as part of our walking breaks. If you’re planning on making a day of it, our kitchen can provide a packed lunch. 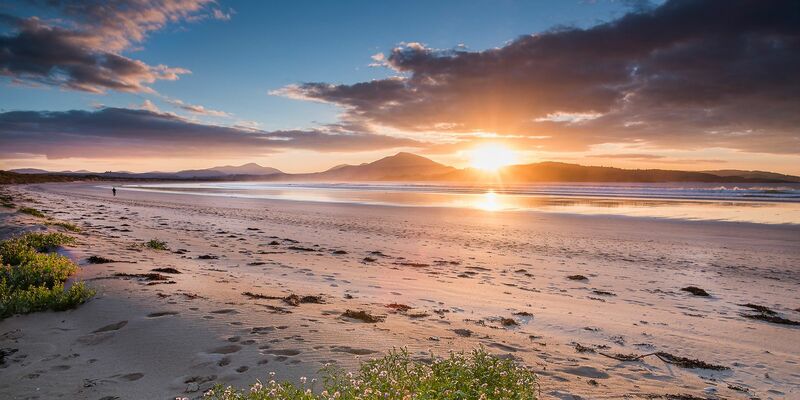 Rosapenna is the ideal place to park the car and cycle along the miles of coastal roads, with dramatic views of the Atlantic Ocean. Wherever you cycle, you are guaranteed to find scenic beauty, friendly villages, generous hospitality and a warm welcome. 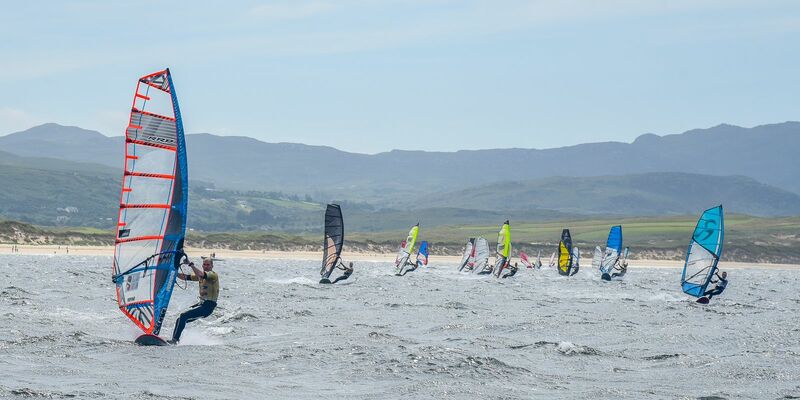 With the mighty Atlantic waves crashing into the miles and miles of coastline, it's no wonder that the west coast of Ireland has become a top destination for surfing. 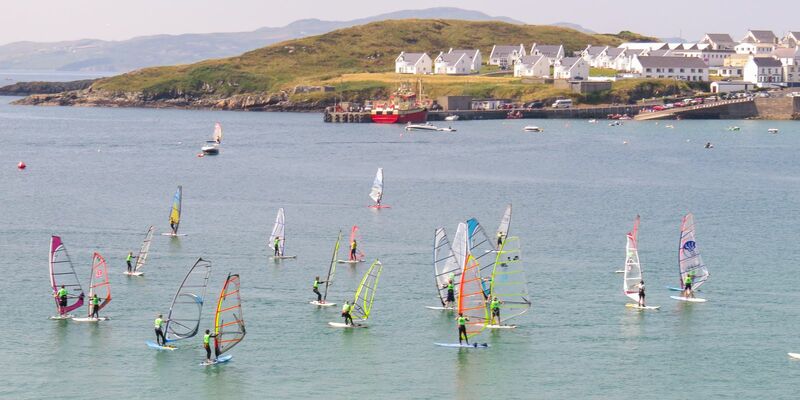 County Donegal in particular has become a top holiday location for surfing enthusiasts, as there are plenty of surf beaches and surf schools to be found here. Mevagh Dive Centre is Donegal’s only dive centre which offers a variety of courses from scuba/sea dives to power boat training. They also have a 3.7 metre purpose built indoor dive pool which offers training in a safe, warm environment. 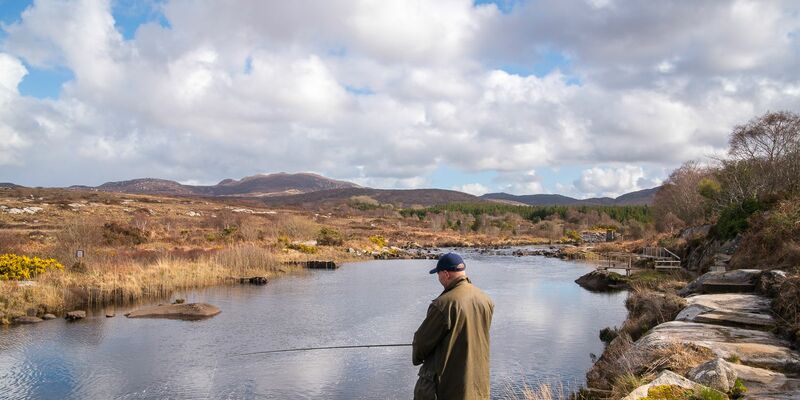 Gartan Outdoor Education Centre is set on 87 acres on the shores of Gartan Lough, 45 minutes from Rosapenna. The centre provides a wide range of adventure sports activities, environmental education courses, team building, management training and adventure sports training.